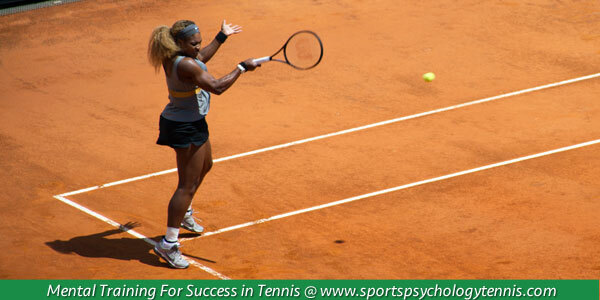 You are here: Home / Tennis Psychology / Tennis Mental Game / Does Serena Williams Have The Yips? Does Serena Williams Have The Yips? What Are The Tennis Yips? One of the most common anxiety-based issues athletes face are the yips. 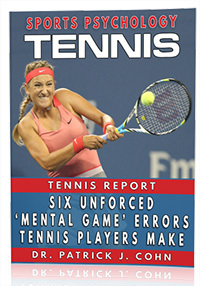 The yips can be seen across many different sports, but they also happen in the game of tennis. The yips occur when a talented athlete finds he or she cannot perform to best of his or her ability during a high-pressure event. Although the athlete may have trained and prepared for the event, he or she may find, at game time, that the skills are simply not there. This, of course, does not occur due to a lack of talent, but rather, due to the anxiety that comes with playing in a high stakes competition. After losing her bid for her first Grand Slam back in September to Roberta Vinci, Williams was defeated once again at this past week’s Australian Open by Angelique Kerber. In both events, Williams was definitely not performing at her best, showing definite signs of succumbing to the pressure of expectation. Clearly, Williams performance was impacted not by her lack of ability, but my her lack of pressure in high-pressure situations. 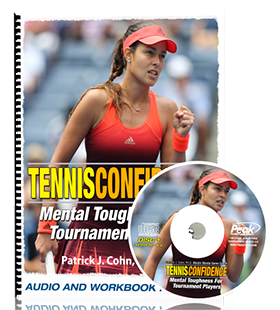 When facing off against top players such as Maria Sharapova, Simona Halep, Caroline Wozniacki and sister Venus, Williams is able to keep up her skill and stamina throughout the entire game. However, when it comes time to play for the Grand Slam, she is overcome by anxiety and falls victim to the yips. Fortunately, Williams has three and a half months to prepare for her next shot at a Grand Slam. As the yips are entirely driven by anxiety, Williams can, with the right mental training, overcome her issue and finally claim her title in her next event. Understand that you are in control of your yips. The yips are driven by internal anxiety and once the cause is addressed and overcome, confidence can be restored to beat the yips. Utilize deep breathing exercises to reduce anxiety pregame anxiety. Practice mindfulness. Keep your attention fully focused on the match and tune out external stimuli that may cause distractions.